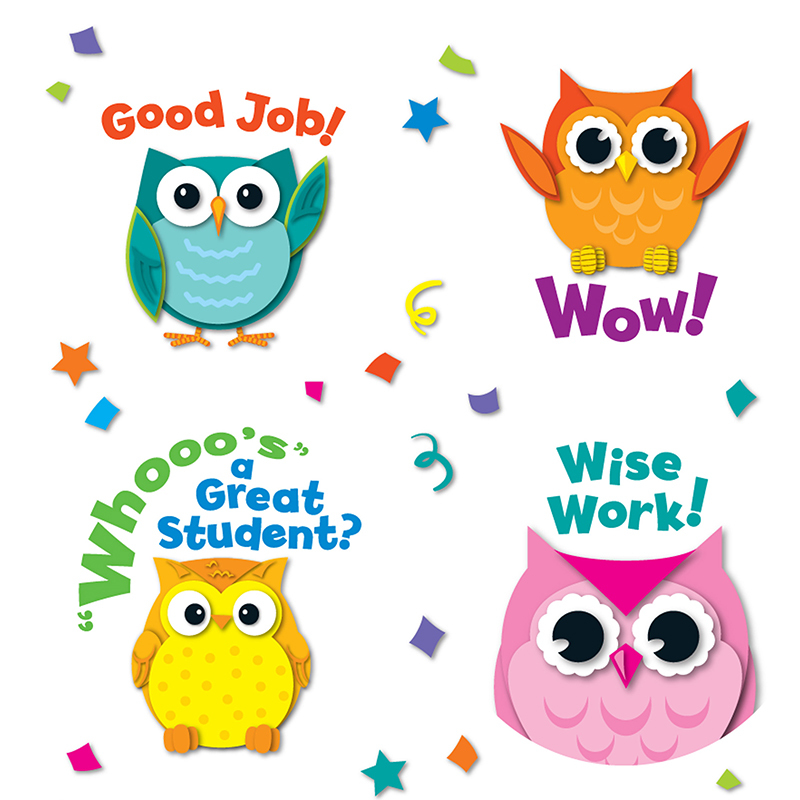 Students will love getting this cute, playful and encouraging Colorful Owl Motivator Stickers. Includes 12 different owl stickers with various designs and motivating words! 72 stickers in all! Celebrate and encourage everyday accomplishments with these adorable, fun stickers!